Cooee! podcast – Tony Rinaudo: The man who inspired others to grow trees! Cooee! 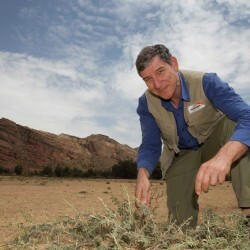 podcast - Tony Rinaudo: The man who inspired others to grow trees!